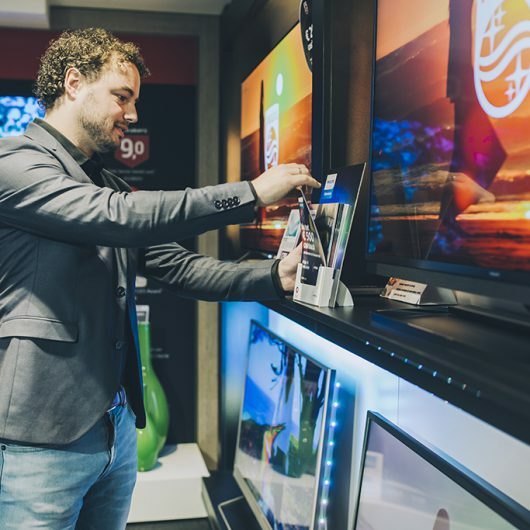 For many years, we have worked day in, day out with field service teams who focus on increasing the knowledge and ‘brand preference’ of staff, the visibility of the brand on the shop floor, the activation of promotions and product stock levels. In this way, our teams ensure that our clients’ brands are optimally represented on the shop floor. We can demonstrate ROI with our advanced software. By monitoring the results, we can make adjustments where necessary to realise an outstanding execution, with partnership as the key concept. We work on the basis of our retail execution model. Together with our suppliers, we determine the goals for excellent execution and transform these into effective actions in the field of People, Management and Tools. Hamilton Bright recruits and selects talented people for these roles. Our ambitious staff have the desire to become better every day. Everyone has access to a personal development plan, and everyone has the chance to make great strides in their careers. Their development is assessed in detail and discussed twice annually, which maintains the focus on growth. We help our staff get ready for the next step, preferably with a client or at Hamilton Bright. HP is one of Hamilton Bright’s oldest clients. Hamilton Bright seconds top staff to HP in various positions, all of which focus on Retail. 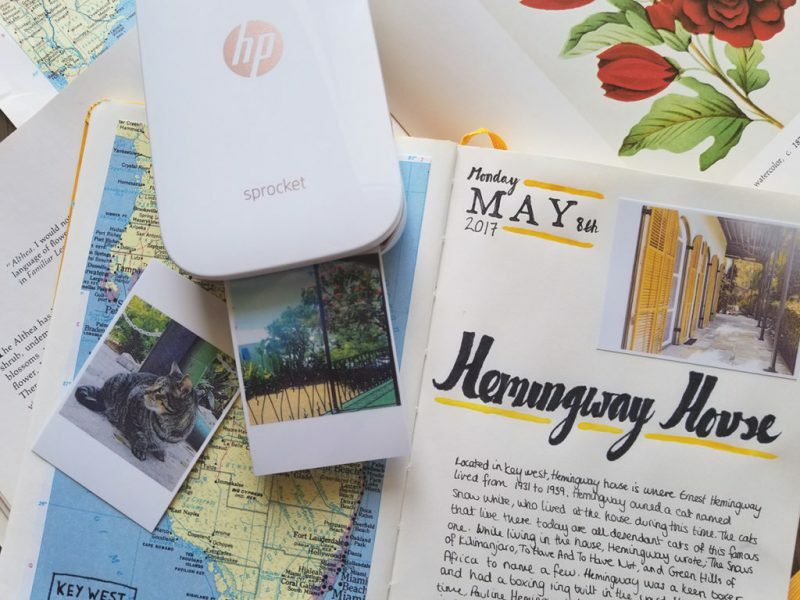 On the one hand, the focus is on the structural optimisation of HP’s performance in the online and offline Retail landscape. On the other, this Field Force is responsible for achieving sales targets. In addition, important relationships are built and maintained, and in-store training programmes are given.